A human body can function at an optimal level only if it is recuperated on a timely basis, no matter what the mean of rejuvenation is. Often you will find out grooms and brides complaining about how exhausted they feel all the time while preparing for their wedding function. 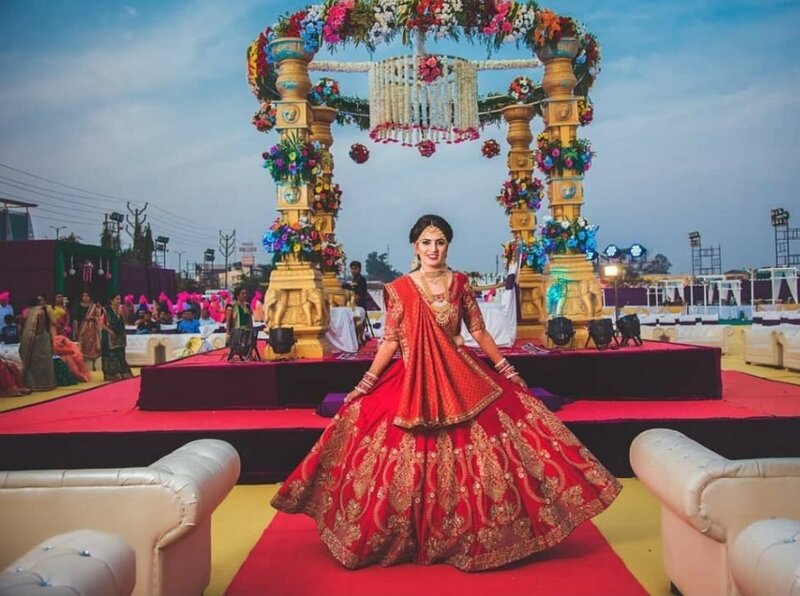 They give very little to no attention to their diet and fitness routine during the wedding preparation which results in mental stress, exhaustion, and lack of physical strength. A relaxing and aromatic body massage can charge up any individual to the core and rejuvenate the mind, body, and soul completely. It is imperative for both brides and grooms to look fresh and vibrant if they want to stand apart from the pack at their wedding function. The best option for them to retract the mind and body energy in no time is to have an amazing body massage or spa at the best body massage center in Jaipur. Body spa and massage centers provide a myriad of body treatment, facial, and body relaxation services that render enchanting experience to the individuals and totally de-stress them. The soothing environment of the place, de-stressing therapeutic massages, and the spellbinding aroma takes you on a journey to the wonderland and ensures you look drool-worthy at the most special day of your life. There is no dearth of beauty salons and massage centers in the Jaipur city. Finding the right one among the heaps of salons is something that can boggle your mind. If you want to book the best spa in Jaipur city without breaking your budget, look no further than Shaadidukaan. The services offered vary to an extent from spa to spa. Here, we are going to state some key services that Best beauty spas in Jaipur provide to the customers. 1. Body Treatment – Those individuals who are suffering from the skin tone problem, acne problem, or dull skin, beauty spas are the perfect destination for them. They use natural extracts, spa oils, and paste of various aromatic ingredients to provide you a comprehensive body treatment and recuperate the youth and splendor of the skin. 2. Facials – To look drop-dead gorgeous at your special day, it is essential that you should have a glowing and flawless skin. Every skin type is different and only a strict skin care regime retrieves the youth of skin. According to your skin needs, massage centers in Jaipur provide various type of facial services that not only exterminate dark spots or blemishes from the face but also make it look more luminous, younger, and natural. 4. Body Massage – Having a body massage is one of the best ways to remove physical and mental tension, enhance blood circulation, and relax and rejuvenate the body muscles and skin. When you take full body spa in Jaipur service from the best massage centers, you will receive a highly robust therapeutic massage which is according to your body needs and renew your zest for life. Can They Customize The Package? - Every individual has different physical and mental needs. Some want their body to be utterly relaxed, while others are looking to release mental stress, improve their skin tone, or get a gleaming skin right before the wedding function. Majority of the body massage centers in Jaipur have different packages for the customers. But it is quite possible that you may not want all the services included in the packages. Before you book a spa session with spa and massage centers, ask them, can they customize your package and include only those services which you require? Cost – You surely want a nice and relaxing massage to get rid of exhaustion but it doesn’t mean you have to spend big on the spa and massage services. The cost of the spa and massage services vary from professional to professional, you have to make sure that you don’t spend beyond the allocated budget. Ask the spa and massage centers, can they provide massage and facial services within the given budget? And is there any further room for negotiation or not? Location – While choosing the spa and massage center for facial and body therapy, you also have to keep into account the location aspect. You surely don’t want to visit a beauty spa which is located quite far from the residing location and takes a lot of time to visit. Before you book the spa session, ensure the location of massage centers from your residence. Give preference to the vendors who are quite near to your place. The range of Services & Infrastructure – You can get a fair idea of the professionalism and status quo of the beauty spa centers by considering the range of services, infrastructure, the team of professionals etc. Before booking any spa and massage center, meticulously check out their services and infrastructure first. 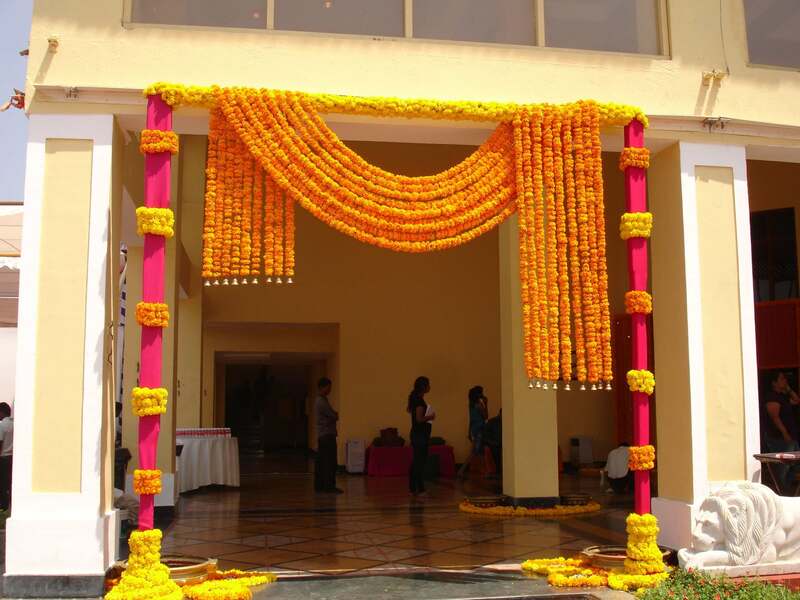 Why Shaadidukaan To Hire Body Spa and Massage Center Vendors? Because we make the process of finding the credible and most sought-after massage centers easy for you. 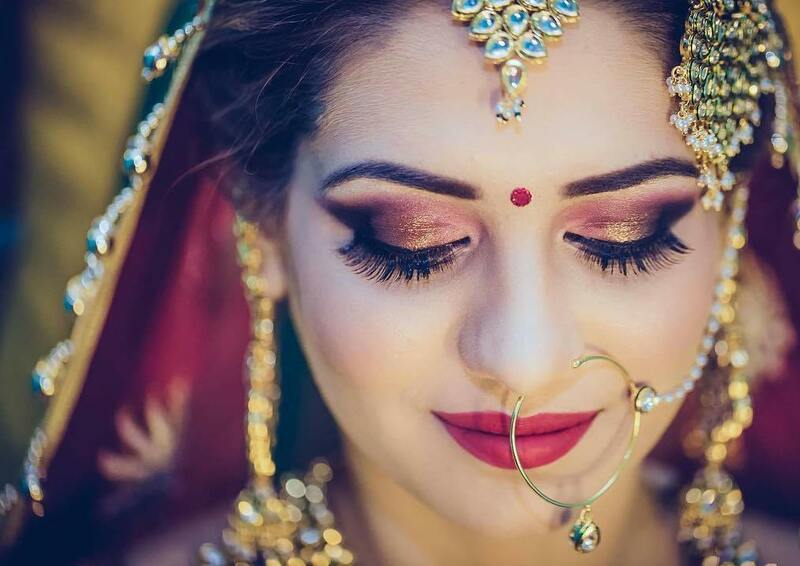 At shaadidukaan, there are a plethora of verified and top-rated massage centers listed who render the top of the line beauty and massage services to the customers at an affordable price. No matter which city you reside, we have our vendors in all the major cities of India. Whether you are looking for a body soothing body massage, facial massage, manicure, pedicure, or any other beauty service, our vendors have rounded up all for you. To make your experience of finding the vendor hassle-free even more, we’ve introduced specific filters like city, location, budget, and company name that will help you to find the coveted vendors in an instant. So, stop looking here and there and booking the best beauty spa and massage center right away!